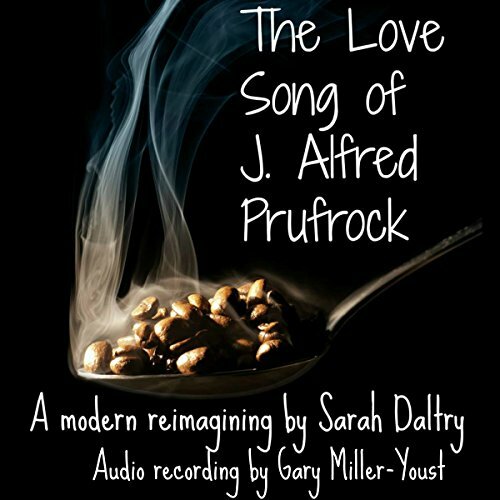 Showing results by narrator "Gary Miller-Youst"
An experimental novella reimagining the main figure of TS Eliot's classic poem of memory, hopelessness, and loss in a contemporary setting. "No one wants to hear a lonely middle aged man talk about cities or memory. No one wants to know that the world exists in a kaleidoscope of colors. For one man, indigo is life, and he does not have time for the man for whom yellow is." The 1920s in the United States were known as the "Roaring '20s" and the Jazz Age, a time in the nation that glorified hard and fast living. 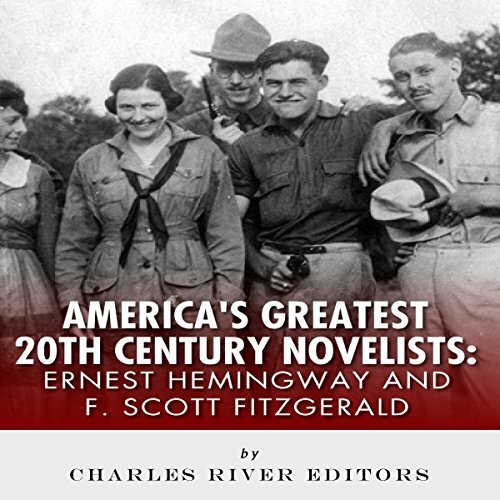 Nobody personified the age or wrote so descriptively about it better than F. Scott Fitzgerald (1896-1940), whose name became synonymous with the times after penning the epic The Great Gatsby. A satyrical view of life by Giacomo Leopardi, probably the greatest Italian writer in the 19th century. 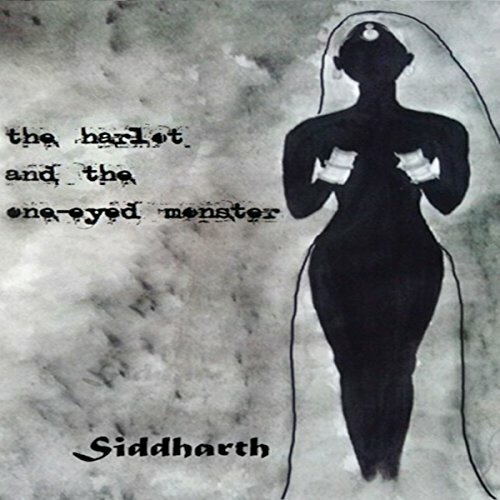 A bitter pessimism, a true love for human existence.... 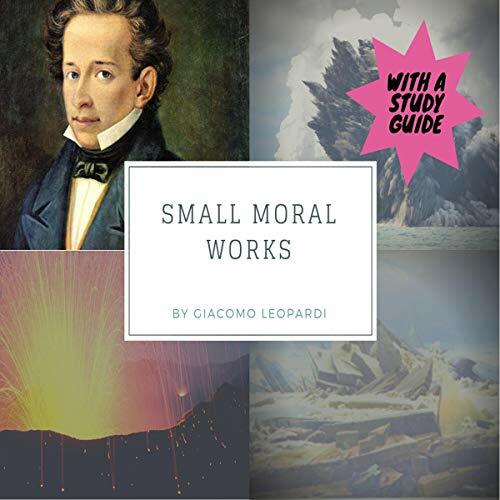 The Small Moral Works are placed in a particular period of Leopardi's life. They were written in the phase of “poetic silence” in which Leopardi did not compose poems (1824-1828). 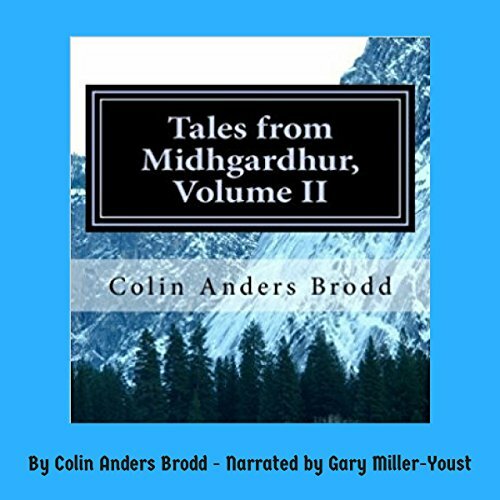 Norse fantasy short stories set in the world of Midhgardhur, featuring sword and sorcery adventures with Vikings and shield-maidens! Leonardo welcomes Mona Lisa Ghirardini into his studio in the city of Florence to paint a portrait that was never delivered to the owner. Da Vinci kept the painting and started a long romance with Mona Lisa that lasted over 20 years. The portrait accompanied Leonard during all his traveling and through different homes. 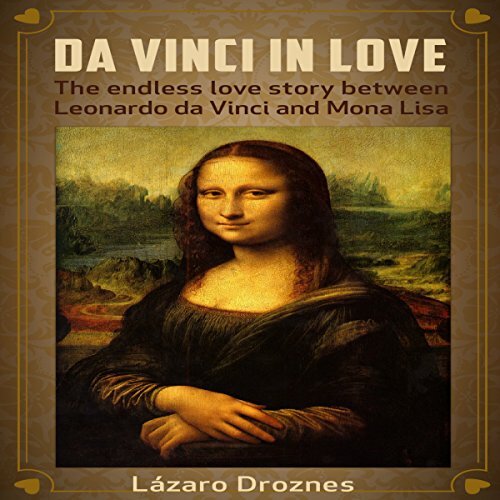 This dramatic fiction recreates the relationship of Leonardo with the Gioconda, with his assistants Salai, and with the world and his relentless search for truth and beauty. 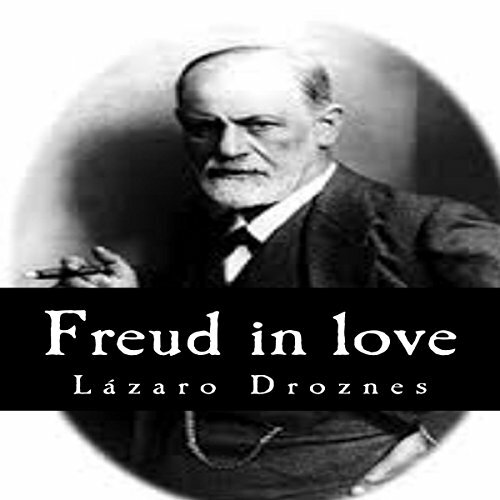 Fiction drama based on the clandestine relationship of Sigmund Freud with his sister-in-law Minna Bernays, who, to make things even worse, lived in the same house with all his family. This relationship has been lately confirmed with historical evidence and has been one of the best kept secrets in Freud's life. Martha Bernays and her sister Minna lived together 40 years in Vienna with the 5 children of the Freud family, and shared the love of one of the scientists. For many people the wedding day is one of the most important days of one's life. Much effort is put into the wedding day, The financial cost and the stress of the day is huge to say the least. However the joy of being married supersedes all the hassle of the day. 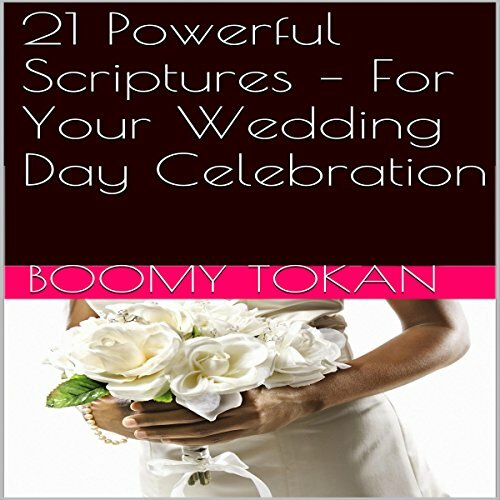 Wedding days are wonderful because it is the gateway towards a wonderful married life, a time of love and sharing between two people plus the opportunity to have godly offspring. She intended love to give everything; she was naive. Then she felt her life listen to her prayers only to be torn away from her beloved by a raging war. 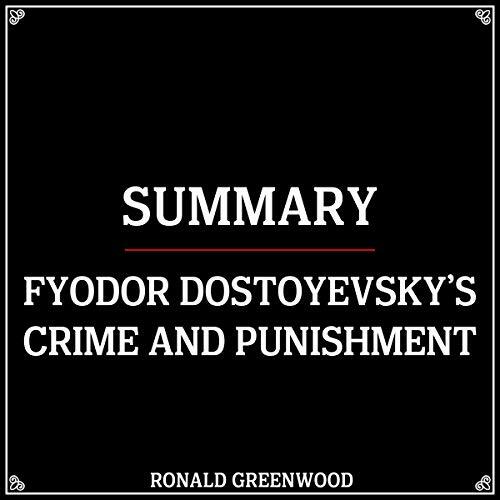 This is the classic story of Asya, the wife of a soldier and her encounter with a mysterious figure during her forlorn period which propels this tale. 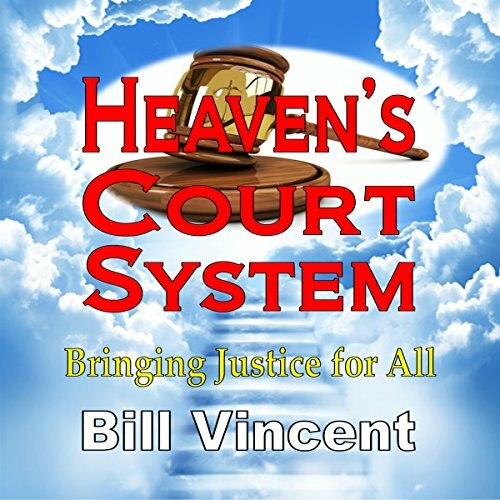 A tale of courage and the essentials necessary for love to be liberating. It says the story of the heart when one is encountered with unexpected possibilities bordering the unbelievable. 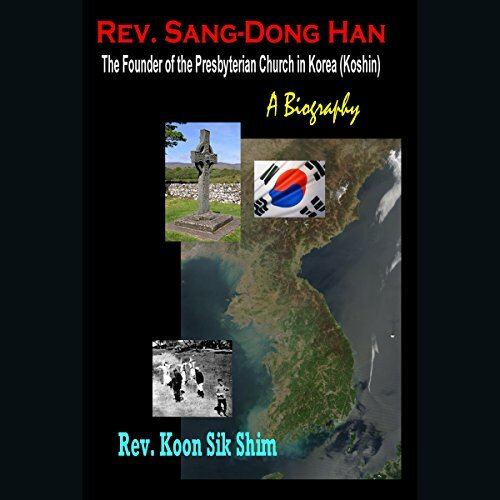 In this biography of a key figure in Korean Church history, Rev. Sang-Dong Han (the founder of the Korean Presbyterian Church in Korea, Koshin, denomination), Rev. Koon Sik Shim, a personal friend of Rev. Sang-Dong Han and person who also experienced various stages of Korean history as "a living witness", recounts the life and work of Rev. Sang-Dong Han. This book is a "must have" for all those who are interested in Korean history and learning how it relates to American and world church history.